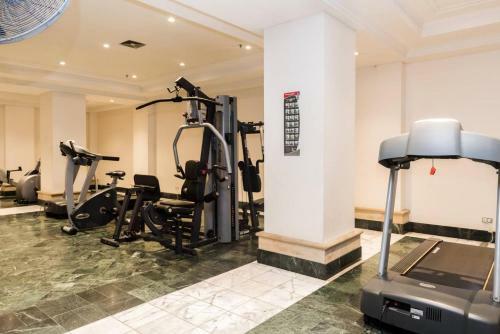 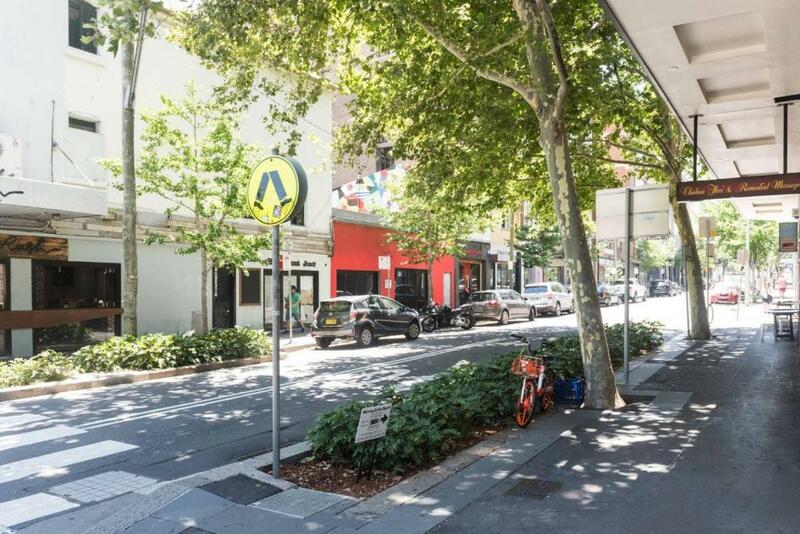 Modern Surry Hills 1 B/Room walk to Central, a property with a fitness center, is located in Sydney, 1.2 miles from Art Gallery of New South Wales, 1.3 miles from Allianz Stadium, as well as 1.4 miles from International Convention Centre Sydney. The property is 1.4 miles from Hyde Park Barracks Museum. 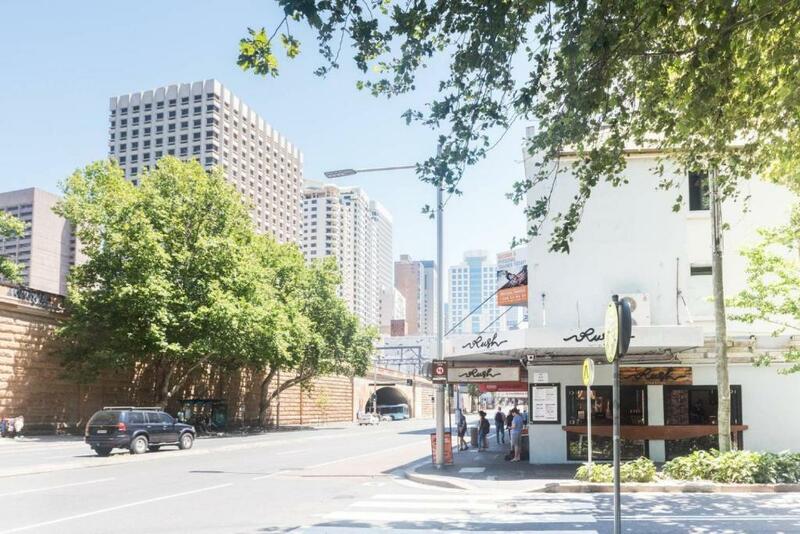 The Royal Botanic Gardens is 1.5 miles from the apartment, while Australian National Maritime Museum is 1.5 miles away. The nearest airport is Kingsford Smith Airport, 5 miles from the property. 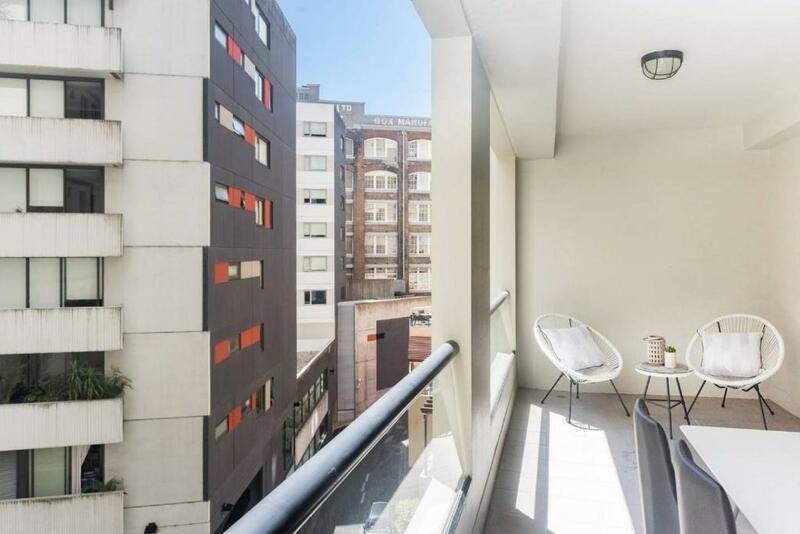 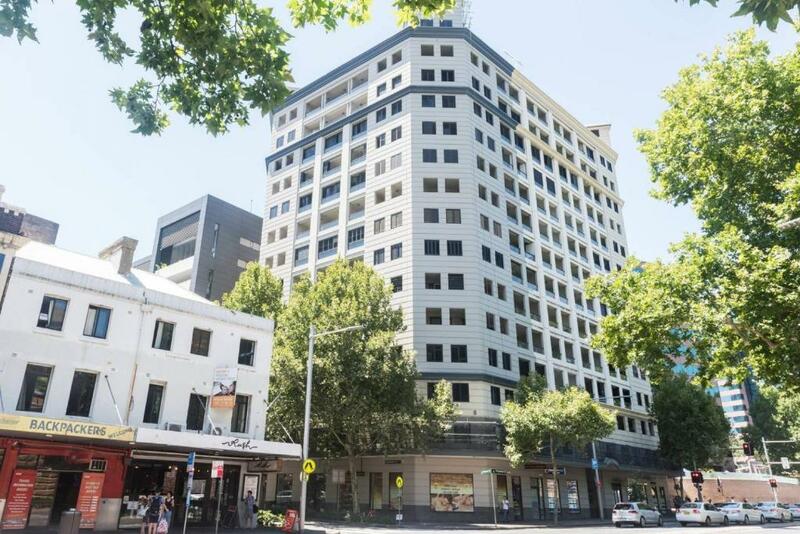 When would you like to stay at Modern Surry Hills 1 B/Room walk to Central? 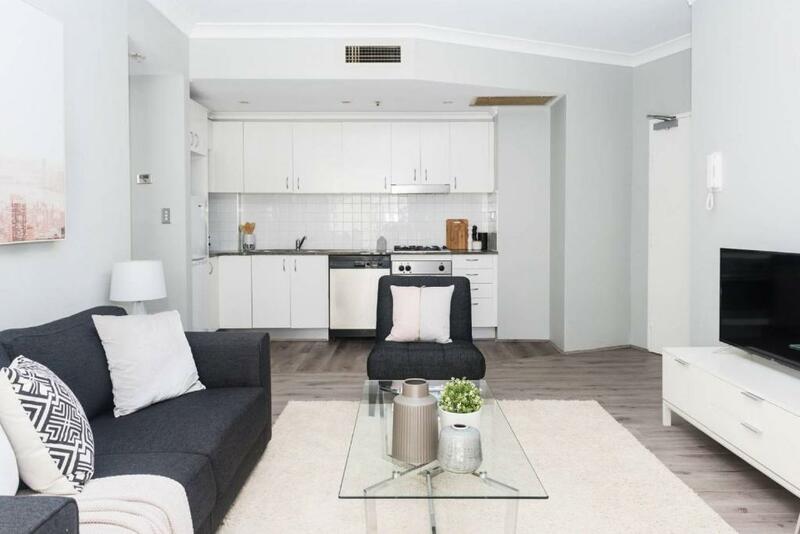 This apartment features air conditioning and tumble dryer. House Rules Modern Surry Hills 1 B/Room walk to Central takes special requests – add in the next step! 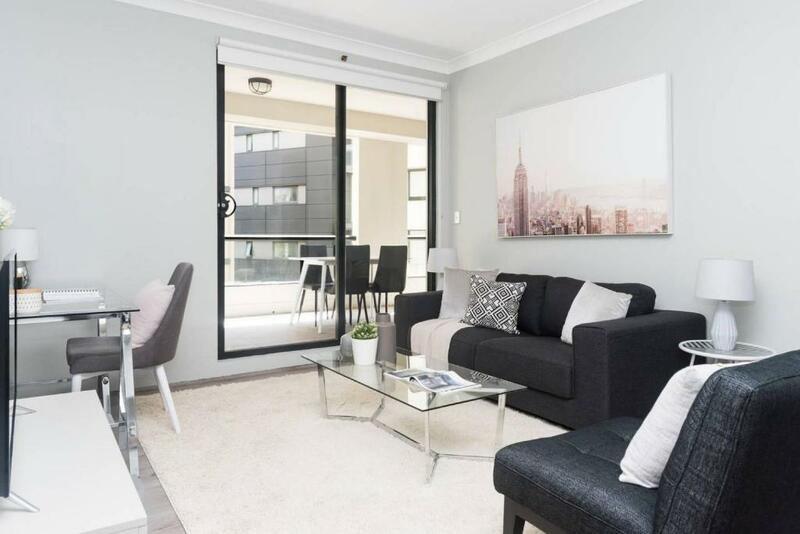 Modern Surry Hills 1 B&#47;Room walk to Central accepts these cards and reserves the right to temporarily hold an amount prior to arrival. 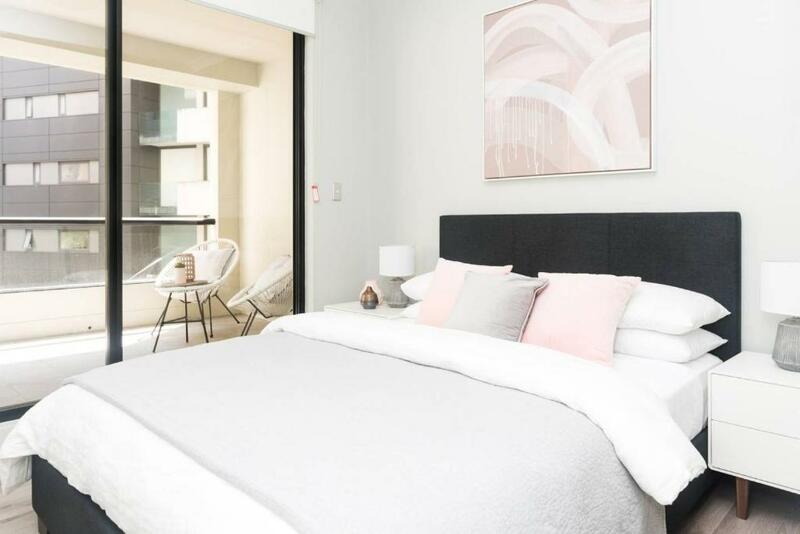 Modern Surry Hills 1 B/Room walk to Central accepts these cards and reserves the right to temporarily hold an amount prior to arrival. We need at least 5 reviews before we can calculate a review score. 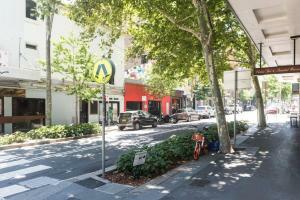 If you book and review your stay, you can help Modern Surry Hills 1 B/Room walk to Central meet this goal.